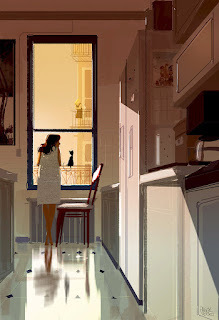 pascal campion: A good Sunday. Dear diary... I think I’m in love.